Here's a quick guide on how to get started with Deadline Funnel + ActiveCampaign, so you can build your evergreen funnel. First things first - you will need to create a campaign in Deadline Funnel before you can set up the integration with ActiveCampaign. Now you can follow the steps below to integrate with ActiveCampaign. After you've created your Deadline Funnel campaign, set up the integration between Deadline Funnel and ActiveCampaign. 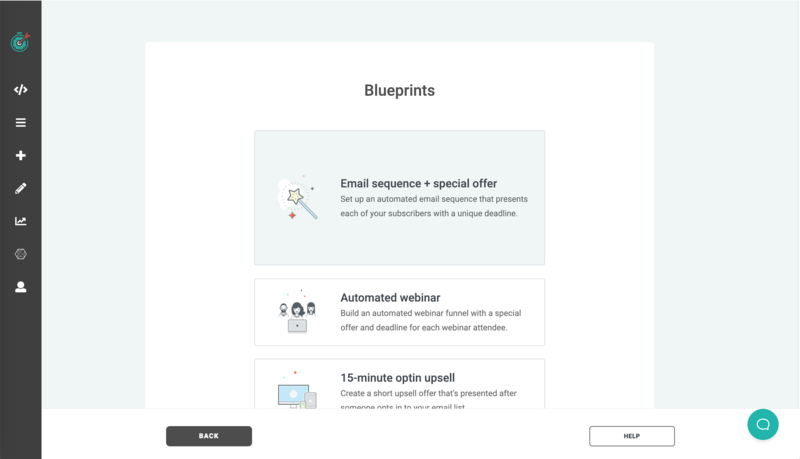 This integration determines where you start each subscriber's Deadline Funnel tracking as they are going through your automation. Once the integration is up and running, any subscriber who goes through your automation will start their Deadline Funnel tracking as soon as they reach the "webhook" in your automation. Please note that you cannot integrate Deadline Funnel + ActiveCampaign correctly unless you add the DF links to your emails! If you're setting up an evergreen webinar using ActiveCampaign, Deadline Funnel, and EverWebinar, we have a helpful guide on how to do that here. While we don't currently have guides for other webinar platforms, you can generally follow the same steps if you're integrating with another webinar platform. And please feel free to contact us if you have any questions!